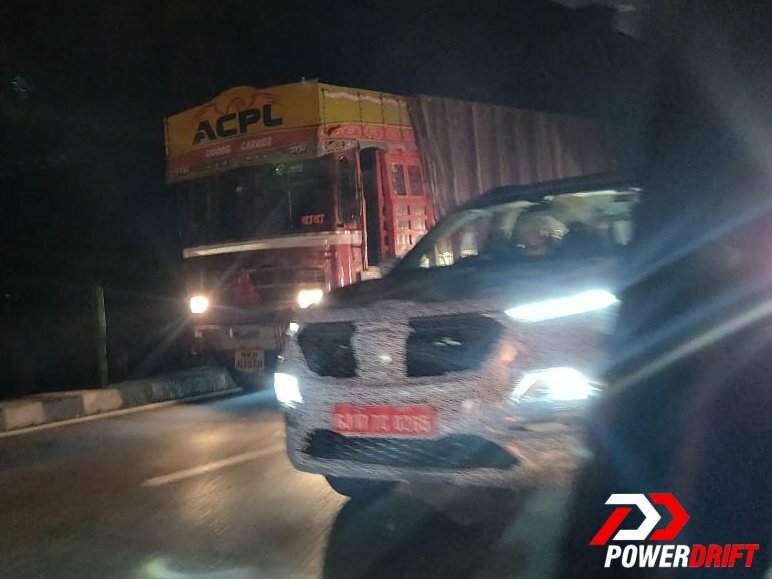 Update: PowerDrift has posted spy shots of the MG Hector showing its front and rear lights in the dark. Image gallery at the end of the story updated with new images. 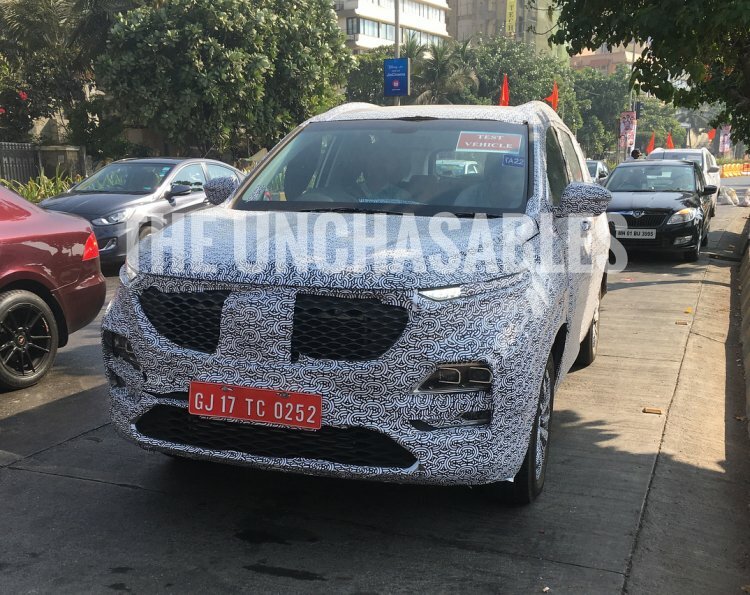 Instagram user unchasables has posted a spy shot of the MG Hector that gives the clearest look at its front fascia yet, particularly the grille design and the light setup. It is worth noting that unlike the Baojun, Wuling and Chevrolet versions, the MG version features twin headlights. Unlike the Baojun, Wuling and Chevrolet-badged versions, the MG-badged version features twin headlights. A recent report from Autocar India said that the MG Hector will feature 17-inch dual-tone alloy wheels, LED projector headlights and Audi-style dynamic LED turn signals. While the SUV will get the largest in class panoramic sunroof in the top-spec variant, the lower trims will be equipped with a single sunroof. Furthermore, taking the ‘largest in class’ title to another level, the source report claims that the MG Hector will feature a ‘largest in India’ 10.4-inch touchscreen display for the infotainment system that will control the HVAC as well. The Hector will come equipped with features like 360-degree camera, Harman Infinity audio system, six-way power adjustable driver’s seat, cruise control, tyre pressure monitoring system, push-button start, and keyless entry. The music system will comprise four speakers, four tweeters, and a subwoofer. Steering-mounted audio and telephony controls will be standard across the variants. The Hector is expected to feature premium interiors with soft-touch materials, while the car will receive leather upholstery as well. The MG Hector will reportedly be launched in the second quarter of 2019. Safety features on the MG Hector will include two airbags, four-wheel disc brakes, ABS with EBD, brake assist and an electronic parking brake as standard, while the top-spec trims will feature at least six airbags. The Hector will be powered by a Fiat-sourced 2.0-litre diesel engine and a 1.5-litre turbo-petrol motor, both of which will be mated to a 6-speed manual gearbox, while an automatic transmission will also be available. Both the engine will reportedly produce 170 bhp.